There Is No Substitute For Experience. The Roofing Company by Which All Others Are Measured! We offer Quality workmanship done right the first time. My chimney is framed in wood and was rotting. I was afraid that it was going to start leaking. Because of the pitch of the roof no one would come out and give me an estimate. Then I remembered that Don Kennedy had originally installed the roof. When I called them they were kind and willing to help me. Damian Roberts was not hesitant about the steepness of my roof and seemed very comfortable. He was kind, knowledgeable, and very helpful in explaining to me my options. I am retired and I appreciate Don Kennedy for the work that they do. I will recommend them to everyone I know. The best way to describe Don Kennedy Roofing, is First Class. Recently had them come out and put a roof on my house and everything was done as described and actually surprised me how clean they kept the job site. The estimators are very knowledgeable and there labor guys are curtious and respectful. I would not hesitate to call them again in the future nor hesitate to recommend them to anyone in need of any service they provide. Excellent Company!!!!. Don Kennedy Roofing Company roofed my father’s home. Everyone that we dealt with at the company was helpful and courteous. My father’s roof looks beautiful! I have recommended this company to all my friends. I have also had DKR’s repairman, Tommy Jones, do repairs at my home. He is knowledgeable and efficient, the best! I would just like to say that our experience with Kennedy roofing was great from start to finish. Damian Roberts was very knowledgeable and worked with us to get the quote for all the work to be done. I really appreciate the team of guys that installed our gutters. Their attention to detail and professionalism was impressive. They showed up on time and made a point to introduce themselves before getting to work, and did a fantastic job. I would recommend them to anyone who needs a high quality job and professional attitude. Thanks again. I will never use another roofer. 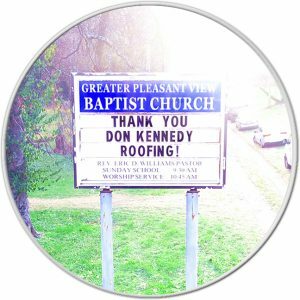 From the initial bid to final install my experience with Don Kennedy Roofing was incredible. They educated me on my current roof and my options versus trying to sell me on something. Inspected my current roof very carefully showing me photos of its problems. Quoted a very fair price. I arrived late at night on the day they said they would install it. I could not tell if they did it or not because it was so late at night but I noticed my driveway was cleaner than I left it. Next morning I walk out and discover they had installed it. I could not believe there was not one piece of old roof anywhere or any other evidence they had been there other than an awesome new roof and a very clean driveway. I will not hesitate to use them again. Could not be happier. I was so pleased with DKR. Tommy arrived on time for both the estimate and the work to be done. He was such a pleasure to work with, and he was very efficient. All of the work done on the roof exceeded our expectations. Should we ever need work done again, we will definitely be using Don Kennedy Roofing. I am so happy that Don Kennedy Roofing showed me the difference between them and other “roofing companies”. They explained the difference between just shingles, which is what the insurance paid for, and the details of flashings & proper vents to maintain a lifetime warranty. They even registered my shingles for me and helped get all my money from the insurance co. I would recomend Don Kennedy Roofing to everyone I know. At Don Kennedy Roofing, our people are our greatest asset. It is because of the heart of each employee that we get to do what we love every day, with the people we love. We are proud to say that we are a family owned and operated business in Nashville and we are here to stay. Join our team and become a vital part of our family today. Choosing a roofing company may prove to be a difficult process. 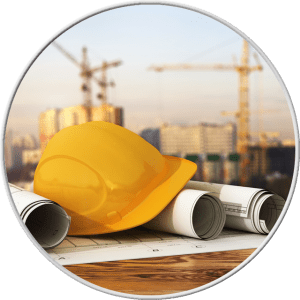 We suggest taking a look at a company’s awards and recognitions, as it offers insight into the quality of your roofing contractor. 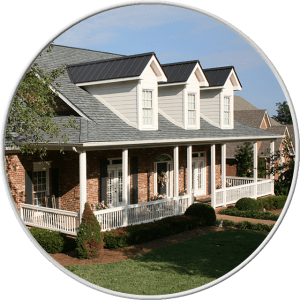 Find out more about why you should chose Don Kennedy Roofing as your Middle Tennessee Roofing Contractor. Providing the best value in quality roofing and gutter installation services, Don Kennedy Roofing offers a number of promotions throughout the year to help you meet your home maintenance needs! 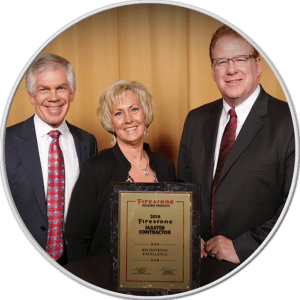 Middle Tennessee has given us the perfect platform to grow our business and at Don Kennedy Roofing, we believe in giving back. Your trust in us is a commitment to improve our community one dollar at a time. Don Kennedy Roofing Company Inc.
© 2018 Don Kennedy Roofing. All Rights Reserved.